A trial is underway in Boston against pharmaceutical executives who prosecutors say ran a criminal scheme of bribing doctors to prescribe its’ highly addictive fentanyl spray, Subsys, to patients who didn’t need it. John Kapoor, the founder of Insys Therapeutics and former CEO, and other drug executives are accused of organizing fake speaking events to pay and influence doctors. One of the defendants, Sunrise Lee, allegedly gave a lap dance to a doctor at a company event in order to persuade him to prescribe the drug. Subsys is a powerful pain killer used to treat cancer pain in terminally ill patients. The drug, which is made from fentanyl, is incredibly powerful, about 100 times more powerful than morphine. More than 900 people have died while using Subsys since it was approved in 2012. Kapoor, was charged by the government in 2017. The indictment against Kapoor and the other former Insys executives allege that they “conspired to mislead and defraud health insurance providers” who did not want to approve payment for Subsys when it was prescribed for patients who did not have a cancer diagnosis. The U.S. Department of Justice said the company executives were able to get around those concerns by setting up the “reimbursement unit,” which was dedicated to obtaining prior authorization directly from insurers and pharmacy benefit managers. 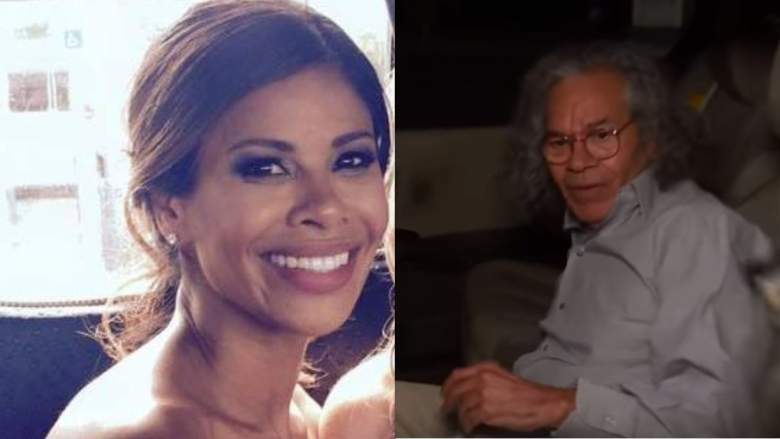 The executives — Sunrise Lee, John Kapoor, Michael Gurry, Richard Simon and Joseph Rowan — deny wrongdoing and have pleaded not guilty to racketeering conspiracy. They have argued that prosecutors are trying to make an example of Insys, a small segment of the pharmaceutical industry they say is unfairly maligned by a government trying to show it is making a dent in the opioid crisis. The government also charged former CEO and company president Michael Babich and Alec Burlakoff, the former vice president of Sales. Burlakoff and Babich have pled guilty to charges tied to the racketeering and conspiracy case and have agreed to cooperate with the government. They are expected to be star witnesses for the government during the trial. “In exchange for bribes and kickbacks, the practitioners wrote large numbers of prescriptions for the patients, most of whom were not diagnosed with cancer,” the government said in its 2017 announcement. Prosecutors and court documents say, Subsys’s pharmaceutical sales team used a playbook of scandalous incentives to get the drug prescribed. They hired attractive sales reps in their 20s and 30s and encouraged them to stroke doctors’ hands while “begging” them to write prescriptions. The company offered doctors hefty speaking fees, often for events attended only by buddies and people who worked in their practices. How frequently a doctor participated in the company’s lucrative speaker program was based on how frequently doctors wrote Subsys prescriptions, prosecutors said. Insys made 18,000 payments to doctors in 2016 — a total of more than $2 million that went to headache doctors and back pain specialists.